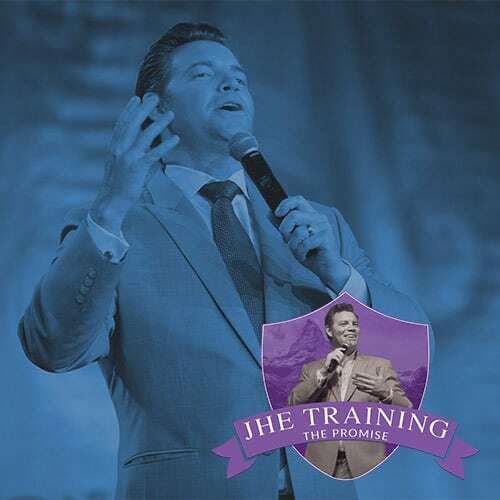 Take your Performance to the highest levels of mastery with Hall of Fame Speaker and Award-Winning Entertainer, Jason Hewlett. 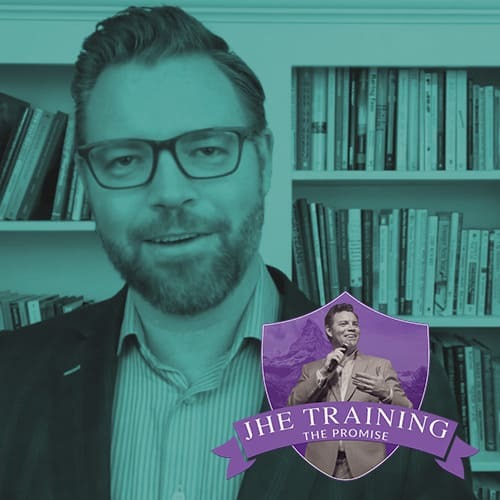 Learn his methods, secrets, tweaks & tips, as well as dispel the myths associated with great presentations. This is the course most requested by Jason’s peers and fans. Invest in yourself today. You can purchase this course now for the Early Bird discount at $197. You will be notified when course becomes ready. The expected launch date is by Fall 2017. This course will be available Fall of 2017.